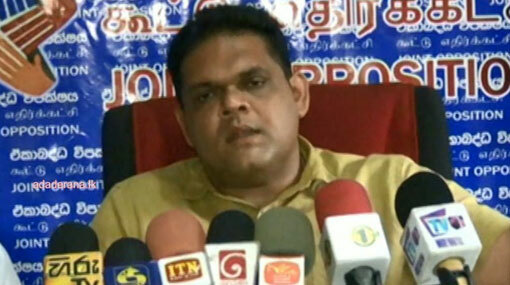 Joint Opposition MP Shehan Semasinghe says that there is absolutely no preparation to hold elections by the current government, which is attempting govern the country in a dictatorial fashion. He stated that the ‘small car dream’ has truly become just a dream presently and the government has disregarded all the promises it had given to the youths. Semasinghe also charged that the current government lacks a proper understanding regarding debt management.